Developed in 1986, the 16-story office tower is a multi-tenant building located on “The Plaza”, an amenity-rich district of Kansas City that includes retail, dining and numerous hotel options. 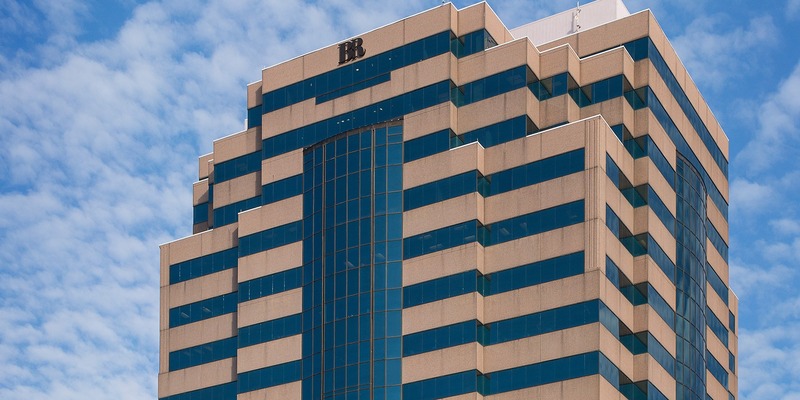 The property is currently occupied by both national and regional tenants including Bernstein-Rein, Stifel, Nicolaus & Co., Beauty Brands and Bank of Kansas City. Gina Anderson and Gary Carr of CBRE facilitated the sale transaction. SRC has retained Cushman & Wakefield for property management services for the building.